INDIANAPOLIS, Ind. (May 26, 2006) -- PDM Racing came to Indianapolis Motor Speedway this month with a rookie driver and a limited budget. The shoestring effort suffered a devastating blow when Thiago Medeiros crashed the team's only car in practice just two days before qualifying. With little resources and few spare parts to speak of, many teams would have thrown in the towel. Behind chief mechanic Brad Brewer, however, PDM rallied the troops, borrowed parts and burned the midnight oil to repair Medeiros' damaged racecar. The Brazilian responded with a solid, unwavering effort last Sunday to become the 33rd and final qualifier for this year's Indianapolis 500 Mile Race. For his leadership and effort, Brewer is honored today with the 20th Clint Brawner Mechanical Excellence Award. Presented annually since 1987 by the Clint Brawner Foundation and underwritten by Firestone Racing, the award pays tribute to the memory of the late, great Clint Brawner, chief mechanic on six national champion cars in AAA- and USAC-sanctioned series. 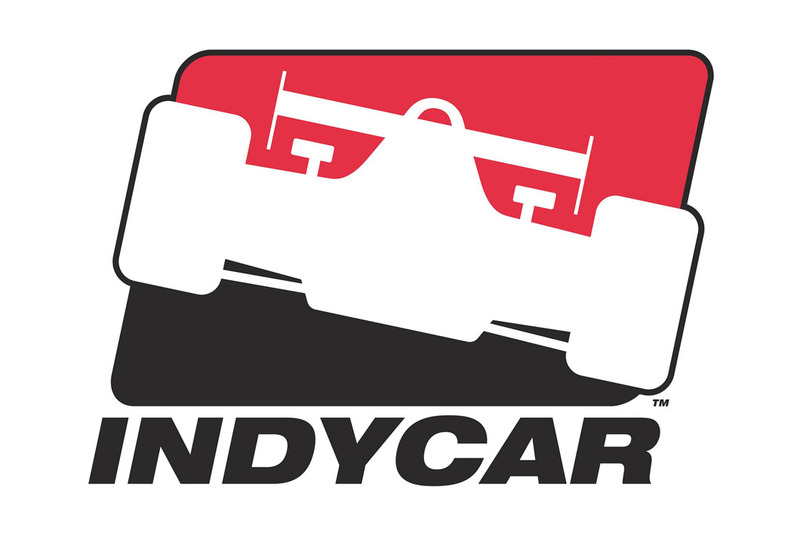 It rewards a chief mechanic at Indy each May who "exemplifies the mechanical and scientific creativity, ingenuity, perseverance, dedication, enthusiasm and expertise" of its namesake. Brewer certainly fits that category in 2006. The 36-year-old pointed out that the go-ahead to assemble the team wasn't even given until two days before opening day of practice on May 7. Then the crew had to scurry to get the car ready for Medeiros to run through rookie orientation. Due to financial limitations, the team then sat idle during the first week of practice, focusing on a second-week qualifying attempt. Everything was proceeding smoothly until the crash during practice on May 18. Medeiros was unhurt but the car suffered extensive damage to the tub, bell housing, gearbox and more & #8211; it was a total loss. Without a backup car, PDM's chances appeared bleak. But, as is often the case, the rest of Gasoline Alley rallied to the cause. Fernandez Racing offered up a tub and parts were borrowed from numerous teams in the garage area. Brewer then received the all-important call from team owner Paul Diatlovich. "Paul called and asked if I was ready for a challenge," Brewer said with a laugh. "We didn't get the tub until 6 o'clock Friday (the eve of pole qualifying). We worked until 2 a.m. that night and until 3 a.m. Saturday night to get it all together. I have no idea how we did it, but everybody pitched in to get it done. And we could not have done it without the help of everyone in this garage area." The Brawner foundation and Firestone Racing recognize the incredible effort put forth by the PDM crew under the leadership of Brewer. "Firestone commends Brad on the dedication and perseverance necessary to keep the crew focused on the task of getting Thiago's car into the race," said Page Mader, general manager, race tire development at Firestone Racing. "Brad joins a long list of great mechanics to win the Brawner award and is a most deserving addition to this prestigious club."